It may feel like a stressful period when selling a property, yet we are conscious about making your whole estate agency experience a sincere positive one, showing you the light at the end of every tunnel and a step by step guide to get there. Getting your property valued is the first step to understanding the potential selling price. Our sales team are local experts and will give you a realistic best selling price without underselling, as well as a list of comparable properties with prices within your area so you are best informed. Unlike some estate agents, we consiously value your property sensibly to create interest and ensure buyers with mortgages value your property up to the same asking price of ours, i.e. 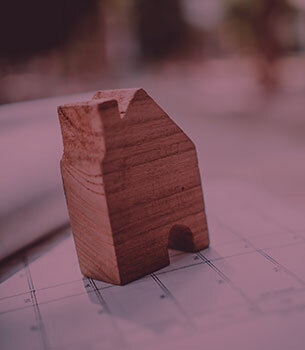 we want to avoid mortgage providers under valuing your property so your buyer dosent pulls out due to insuffiecint funds so we take this responsibility very seriously. Reaching out to potential buyers is a service that we excel in. We market your property to our internal list of potential buyers, through our well promoted website, attractive sales sign boards, as well as through the renowned property portals. This will give your property maximum exposure and drive up buyer competition. We will use hand picked photograhy to best represent the asking price, supply floor plans, maps and details of the area to ensure buyers are best informed before attending viewings. We are positioned on Hoe Street, a stretch of road renowned as the ‘Las Vagas strip of estate agents’, with high footfall and frequent eye ballers at shop windows. We take full opportunity of this by creating impactful window displays to further enhance your property’s exposure and drive immediate interest off the high street. We are keen to represent your property to potential buyers with professionalism and in doing so will attend every viewing with the potential buyer. This gives us the perfect opportunity to get feedback on your property and understand the buyer’s interest. We will filter positive and constructive feedback to ensure you have honest feedback clarity.